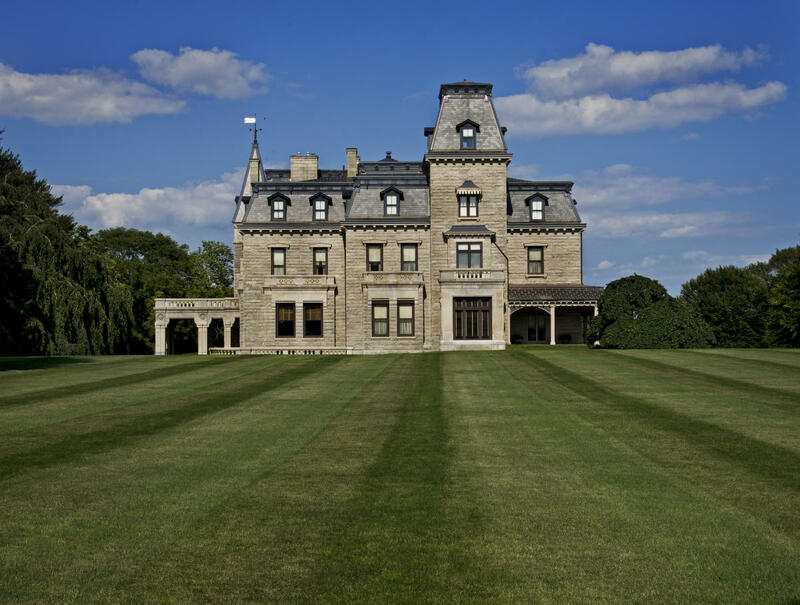 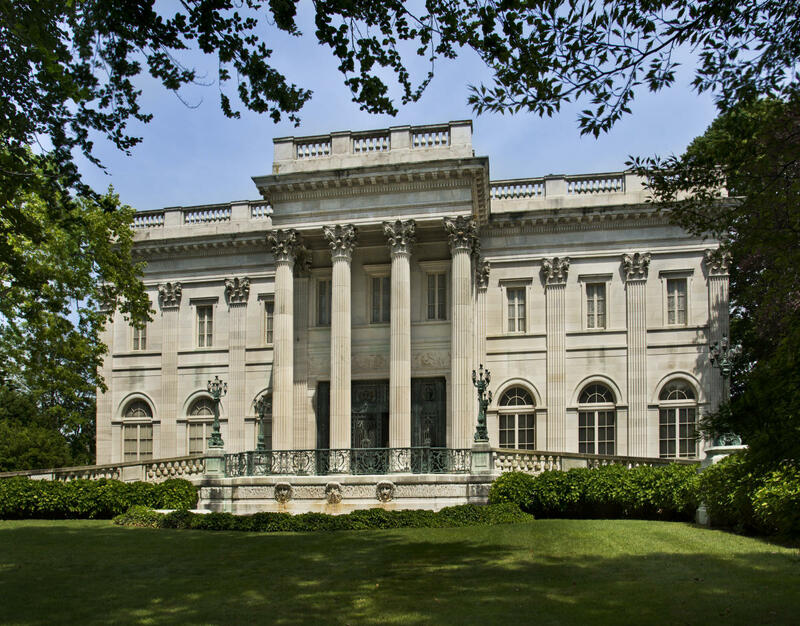 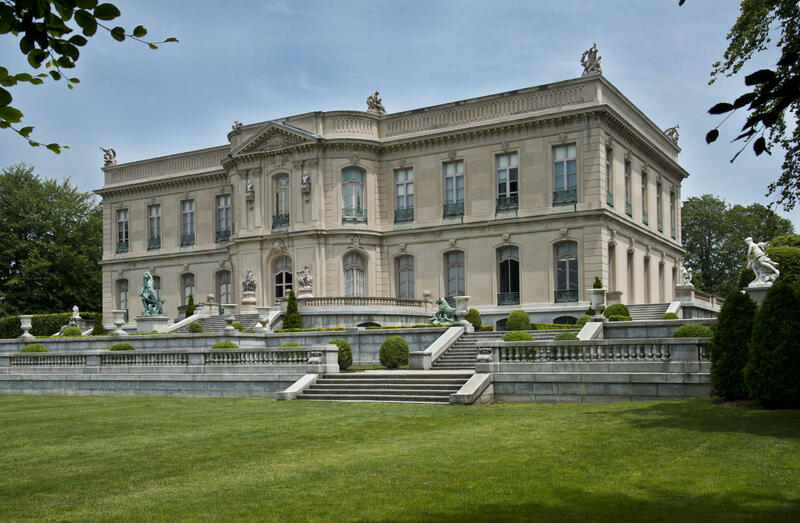 The Preservation Society of Newport County protects, preserves and presents an outstanding collection of 11 historic house museums, including 7 National Historic Landmarks, representing nearly 300 years of American history. 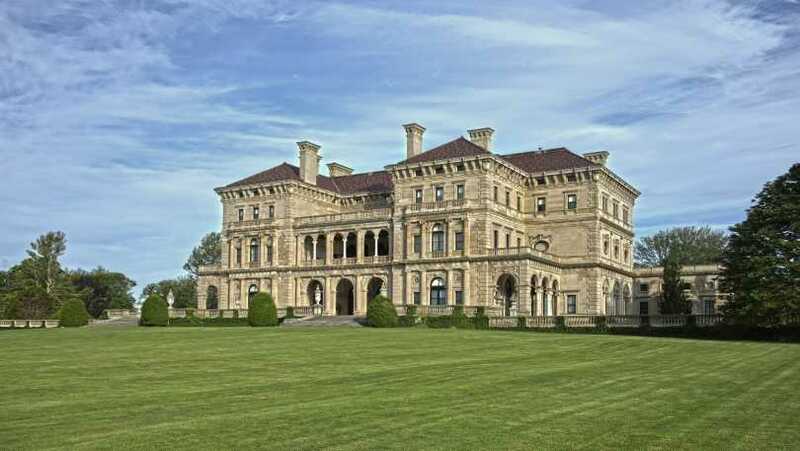 The collection includes Hunter House (c.1748), Kingscote (1841), Chateau-sur-Mer (1852), Green Animals Topiary Garden (c.1860), Chepstow (1861), Isaac Bell House (1883), Marble House (1892), The Breakers (1895), The Breakers Stable and Carriage House (1895), The Elms (1901) and Rosecliff (1902). 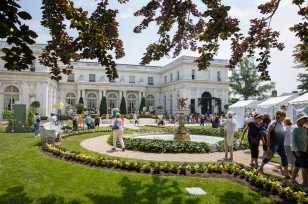 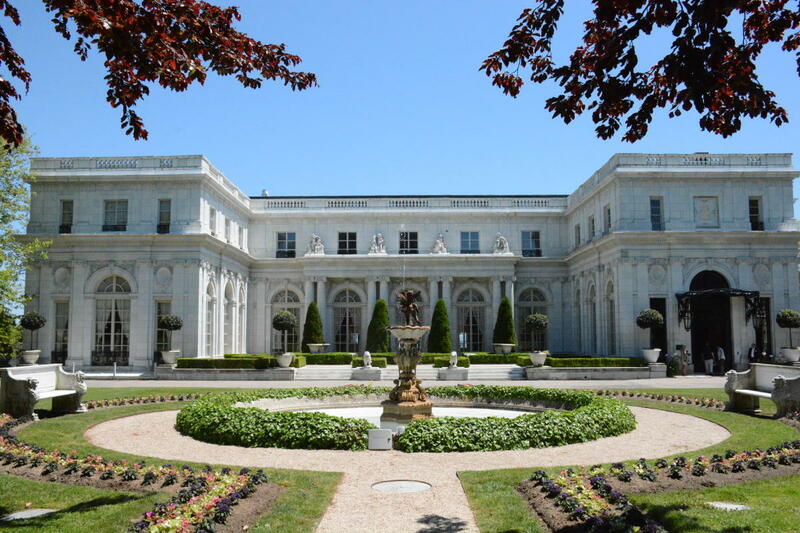 Audio tours, guided tours, and behind the scenes servant life tours are available, as well as special events throughout the year including lectures, the Newport Flower Show, the Newport Mansions Wine & Food Festival, and Christmas at the Newport Mansions.